For Sale: The Chatham Bookstore in N.Y. 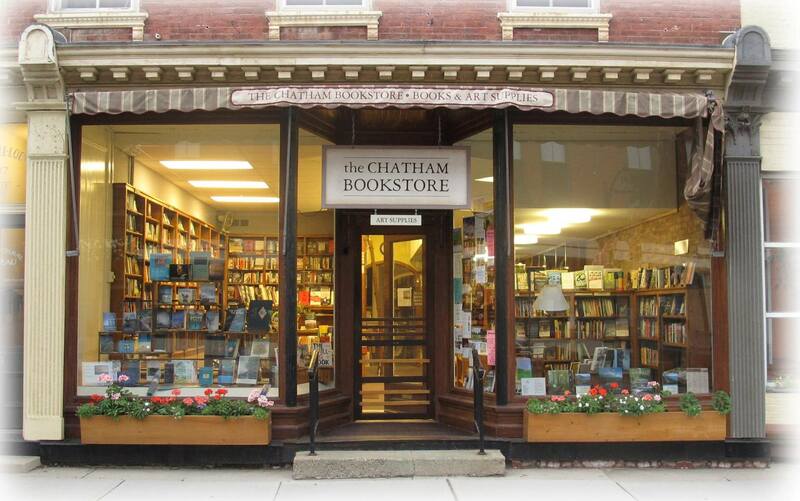 The Chatham Bookstore in Chatham, N.Y., which was founded in 1977, has been put on the market by owners Nicole Furnée and Thomas Chulak. They announced the decision in the shop's e-mail newsletter, noting: "How lucky we are to have come together more than seven years ago to carry the store forward and be an integral part of the community. Now it seems it is the right time to pass it along. And so, we will begin searching for new owners who are committed to keeping the store a vibrant part of Main Street. As we search, we will continue to serve you with joy and commitment.... Yes, we are looking for someone to love this place as we love this place." For more information, contact nicolefurnee@gmail.com; 518-392-0114.